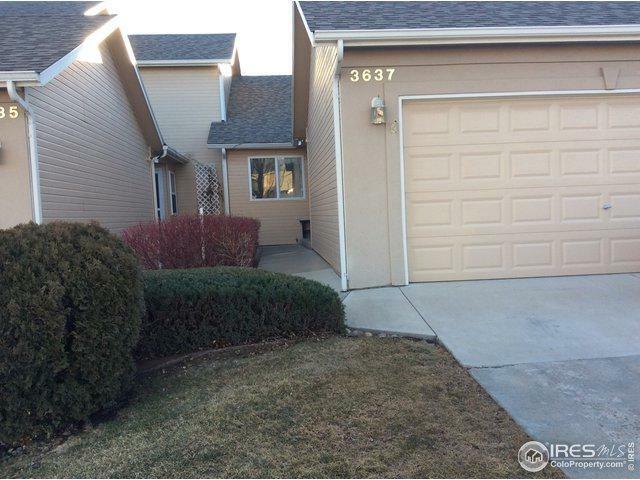 Wonderful Patio home in the Wildhorse Court Townhome Condos! 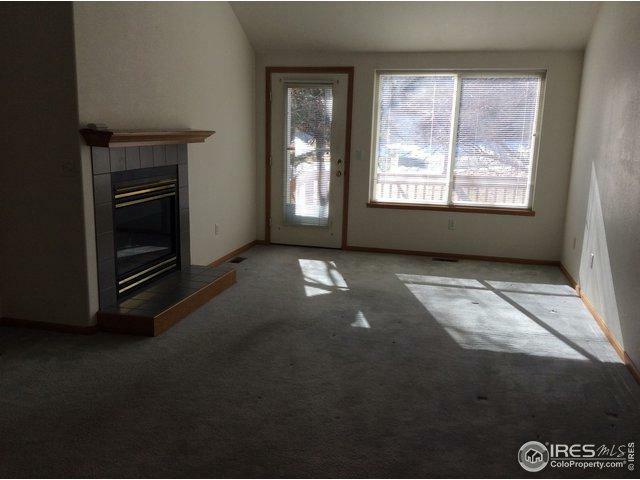 Bright living room with beautiful fireplace, kitchen with canned lighting, two bedrooms, and amazingly spacious laundry room make up the main level. Vaulted ceilings leave room for loft that overlooks living room. 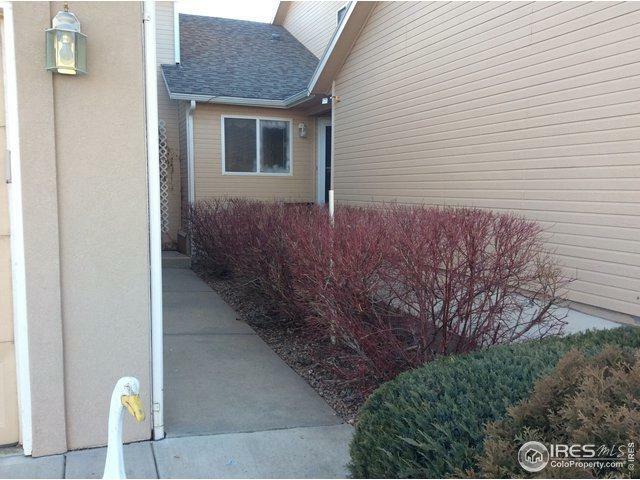 Large back deck that looks over the greenbelt, plus a 2-car attached garage! 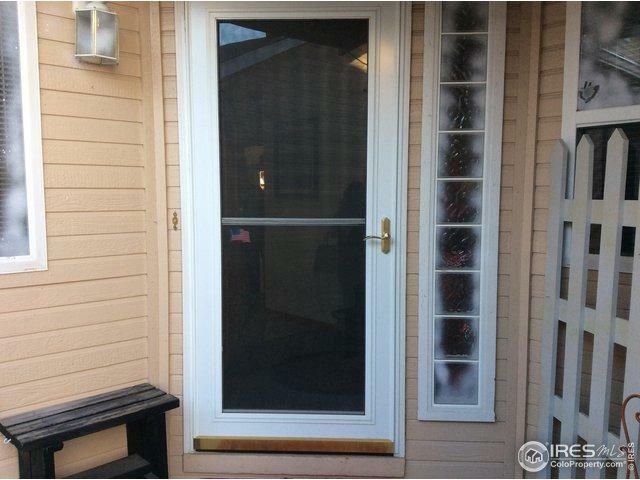 Front step landing will be replaced as soon as whether permits! Listing provided courtesy of Diana Brown of Group Centerra.